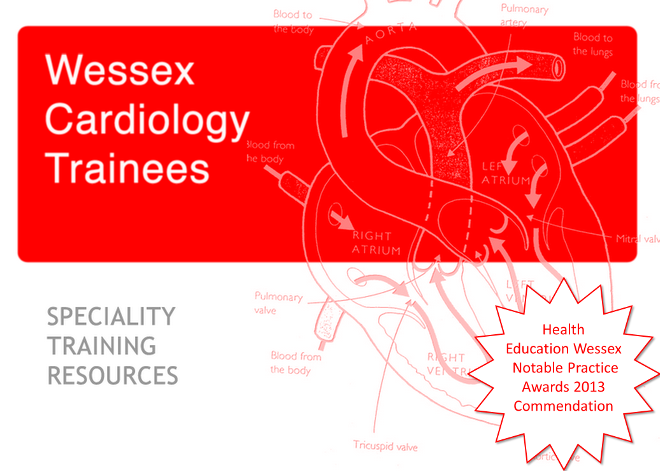 In 2010, BCS set up a Working Group to look at Acute Cardiac Care in the UK and the role of Coronary Care Units, chaired by Dr David Walker. The Working Group has now completed its work and have asked for it to be circulated to trainees. The report available here. It is worth having a read if you have a few minutes spare and are interested in the transition from CCU to Acute Cardiac Care Unit. Only a small mention is made regarding training, trainees, consultant provision and skills (5.2) but it might be useful to those still considering which subspecialty to pursue, and what might become of the CCU in those hospitals not providing primary revascularisation.